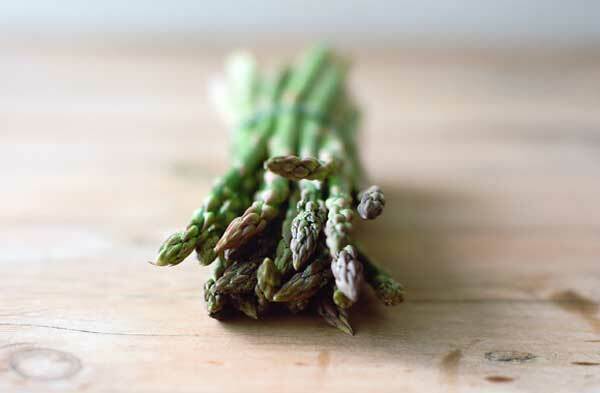 Here we are almost at the middle of May and we are now just getting confident enough with the weather to say the asparagus harvest season has finally started. This is the latest start we have ever had on the farm, and with each day that has passed between May 1 (typical start date) and today the anxiety grew. When will the crop start? Is the quality going to be just as high after the harsh winter? And the biggest worry…. will our customers wait? And we are SO very grateful that they have. That is the beauty of the direct farmer to customer relationship. We have a connection, a mutual respect that grows each year. Speaking with some of our stores today re-affirmed those relationships. They know the sound of Barry’s voice, they were excited to hear about our new baby who has joined the ‘team’ since last year’s harvest, and most importantly, they understand that we will always do the best we can for them with what the weather gives us. Farming is a beautiful and complicated lifestyle. One that changes daily during the harvest season. Thank you to all of our customers for your loyalty, we look forward to working hard for you again this season.